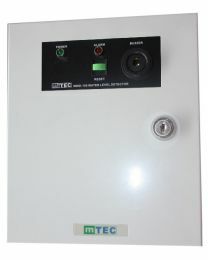 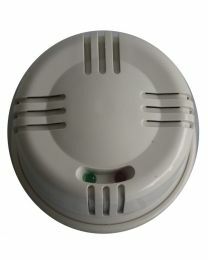 Alarms not only protects against intruders but also against accidents and natural calamities. 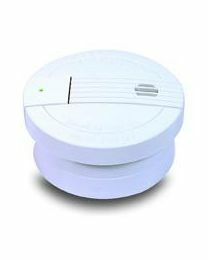 For fire protection, smoke detectors must be installed in each floor, preferably in a location where smoke moves straight up and can be detected easily. 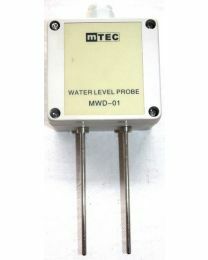 For flood protection, water level detectors trigger an alarm when water has entered the facility and has reached a certain level.